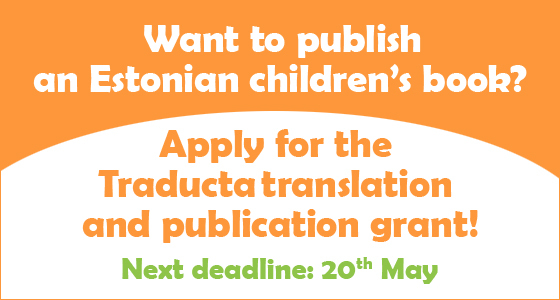 The Estonian Children's Literature Centre is a vital institution for subject-based information in the field of children's literature. 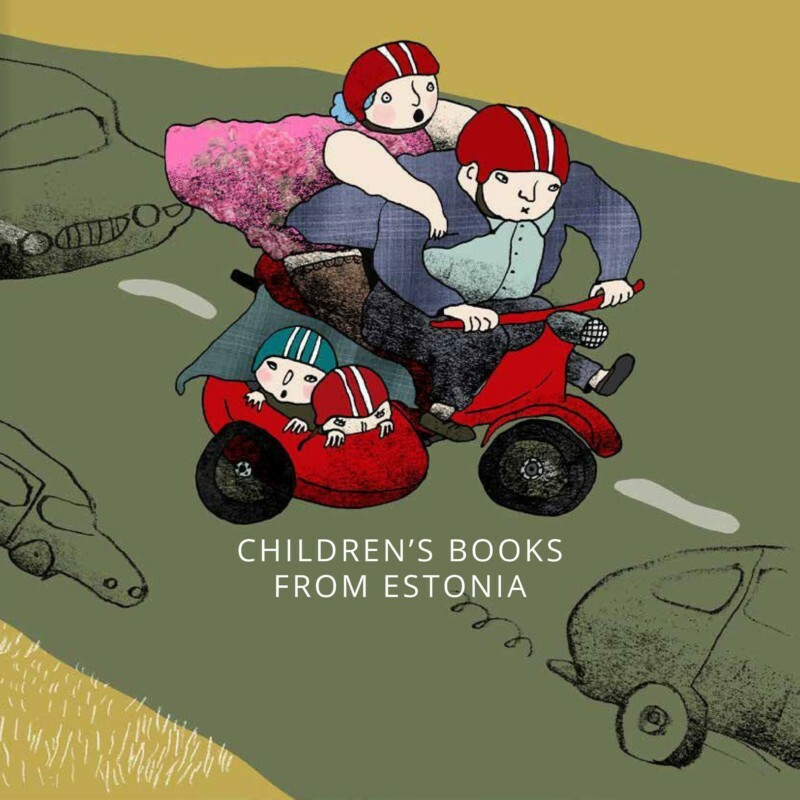 The Centre collects, preserves, and mediates children's and youth literature for all enthusiasts as part of Estonia's cultural heritage, meant for use towards research, education, and entertainment. We have a wide selection of books for both children and grownups. Come to read and borrow! 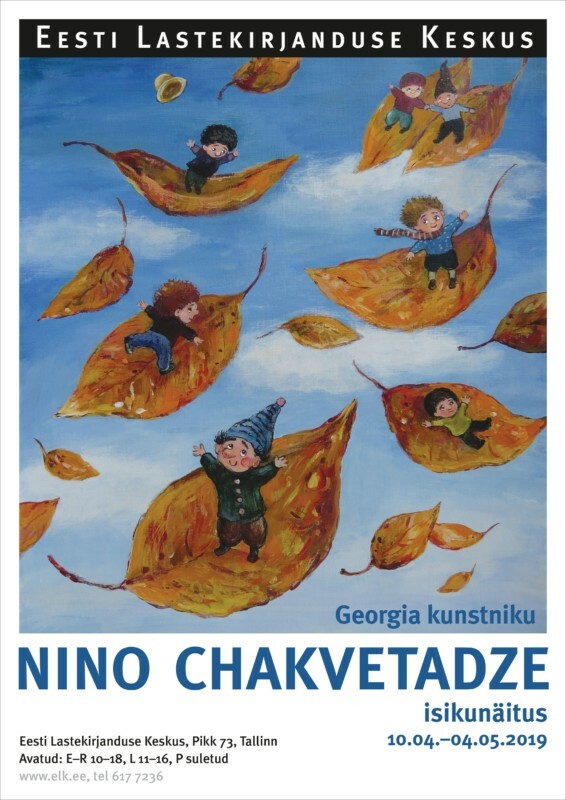 We exhibit the works of recognised Estonian and foreign illustrators. Come take a look! 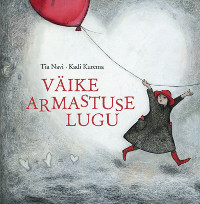 We display a selection of Estonian children’s literature throughout the ages. Come check it out! 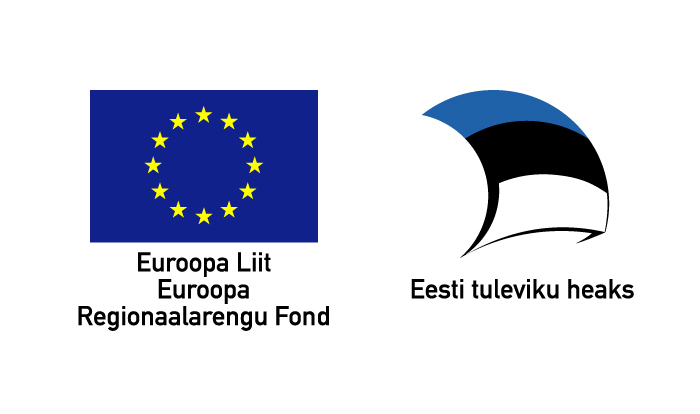 We are located in Tallinn's Old Town. A sign with our mascot Nukits should catch your eye. Come to visit!